Fern is a non-governmental organisation (NGO) and a Dutch Stichting created in 1995 to keep track of the European Union’s involvement in forests and coordinate NGO activities at the European level. Our work centres on forests and forest peoples’ rights and the issues that affect them such as trade and investment and climate change. All of our work is done in close collaboration with social and environmental organisations and movements across the world. The name Fern was chosen because ferns are one of the few species that grow in all forests. Fern seeks a world in which environmental, social and economic justice is fully integrated at all levels and people have a voice in decisions affecting their lives and livelihood. 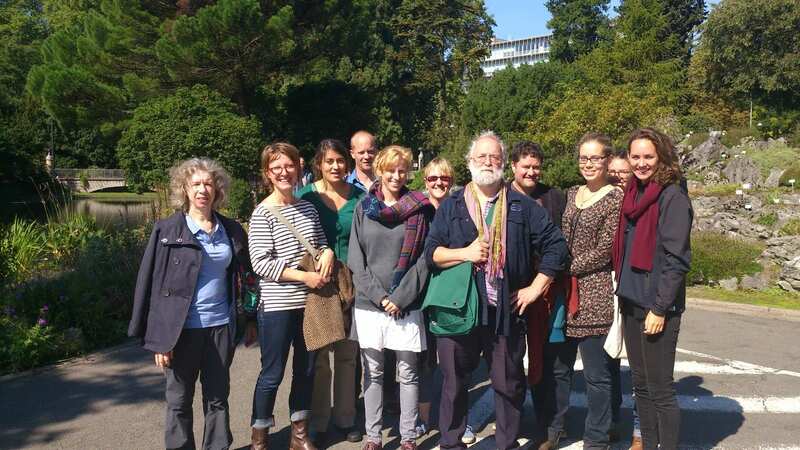 The mission is to achieve greater environmental and social justice, focusing on forests and forest peoples’ rights in the policies and practices of the European Union.